The Congress Organisers have made reservations at a number of local hotels for you to access during your stay on the Gold Coast. To take advantage of these discounted rates, please complete the accommodation section in the online conference registration form via the Registration page. Please note: accommodation may be limited and allocation will be strictly on a first-come, first served basis. 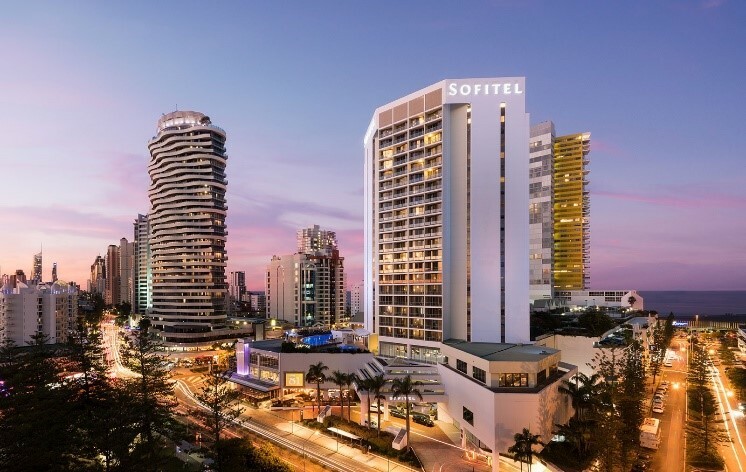 A Gold Coast luxury hotel greeting guests with contemporary style and cosmopolitan indulgences Sofitel Gold Coast Broadbeach offers a modern experience of Australia’s celebrated holiday destination thriving commercial centre and convention king. 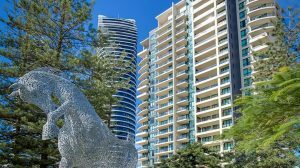 If you’re looking for the ultimate coastal resort experience, Mantra Broadbeach on the Park offers stylish accommodation just metres from the Gold Coast’s best beaches, restaurants, nightlife and shopping malls. Great Price, Great Location your Motel Accommodation on the Gold Coast at Mermaid Beach. 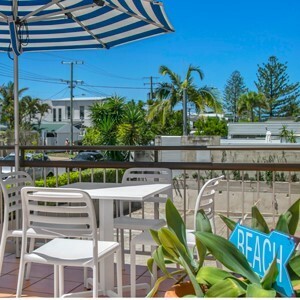 The Camden Motor Inn Motel is ideally located in the heart of the Gold Coast, only 100 metres from the famous Mermaid Surf Beach right next door to shops and restaurants and within walking distance to Broadbeach and Surfers Paradise. 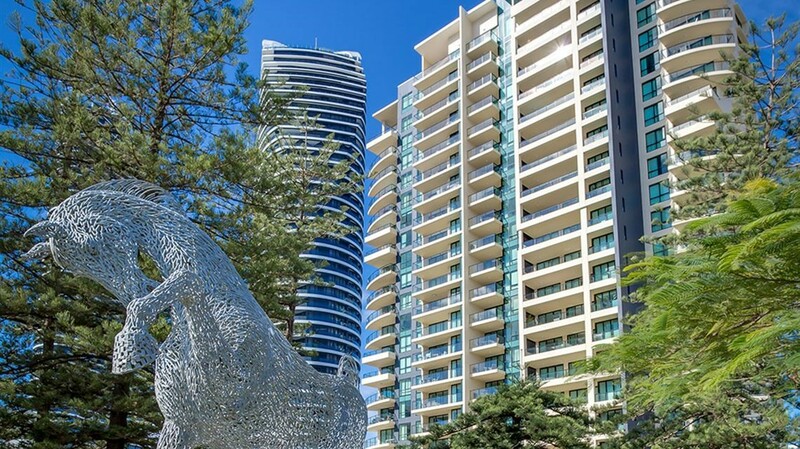 We offer Gold Coast motel lodging accommodation and with the Pacific Fair Shopping Center, Jupiters Casino and the Convention Centre within 2 kilometres, it’s the ideal base for Business Travellers or a Gold Coast getaway! We offer Free Wi-Fi, TVs, dining areas, mini-fridges and tea and coffee making. Some rooms have microwaves. Family rooms have bunk beds. Pool and Spa. Room rates quoted are per room, per night. A reservation will not be confirmed without deposit payment. Upon booking, one night’s accommodation must be paid as a deposit for your accommodation booking, unless otherwise stated. Your details, accommodation requirements and payment will be forwarded to the hotel to finalise the booking. If only one night’s deposit is required, delegates will be responsible for paying the remainder of their accommodation charges direct to the hotel at check in. All delegates will be responsible for settling any incidentals with the hotel on check out. A tax invoice for the full amount (inclusive of GST) will be issued by the hotel on check out. Check in and check out times will vary for each hotel. To guarantee a room to be available for an early arrival you will need to book for the night before. Late check out will result in the accommodation venue’s day rate being charged. Please ensure you indicate your anticipated time of arrival, especially if you will arrive at your hotel after 6.00pm. Failure to do so may require that your room be released and your accommodation deposit forfeited. In this instance, your subsequent night’s accommodation will be cancelled and may be re-sold without notice. Alterations or cancellation of hotel accommodation must be sent in writing to All Occasions Group, not the hotel. Please see the accommodation terms and conditions for each hotel. At the point of registration, you will be required to accept these terms and conditions. If you do not accept the terms and conditions, accommodation will not be reserved. All rates are in Australian dollars (inclusive of GST) and are for room only unless indicated otherwise. The accommodation availability and prices shown are subject to change without notice, in accordance with the terms and conditions of each supplier. Simulation Australasia and All Occasions Group accept no responsibility for any additional costs or inconvenience incurred. If you are experiencing any difficulties with placing an accommodation booking or require further information, please contact conference@aomevents.com.